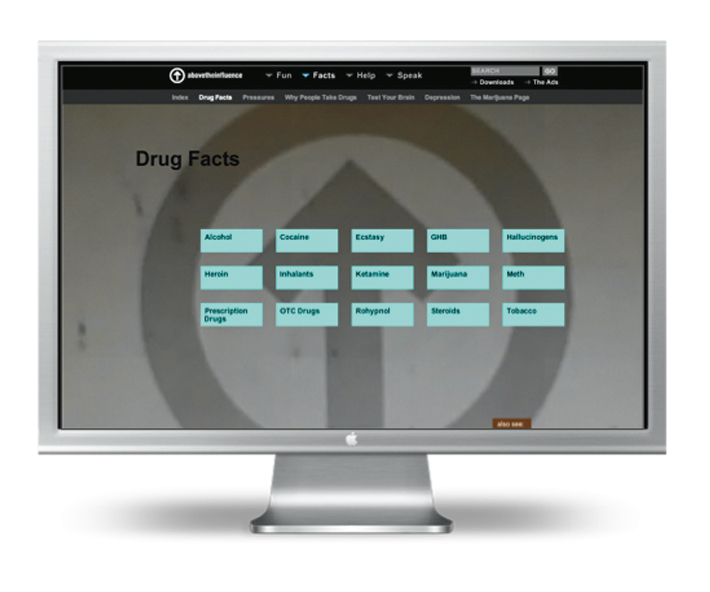 For ONDCP, we had to present dry, boring drug facts to a teen / tween audience without using spin. How? You make it cool, immediate, and concentrate on the gross disgusting ramifications in big lo-fi video.